We Pride Ourselves In Our Knowledge Of Collision Repair And Auto Body Services To Get Your Car Back To Factory Standards. At Super Collision, our trusted technicians have years of experience on handling any auto body repair and collision service for your vehicle. 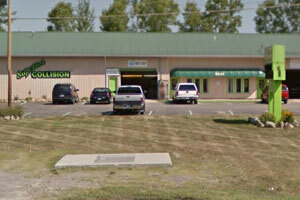 Located in Clio, MI, our state-of-the-art body shop is ready to serve all your collision repair and auto body maintenance needs. At Super Collision we offer a wide variety of services that are designed to keep your automobile in tip-top shape. 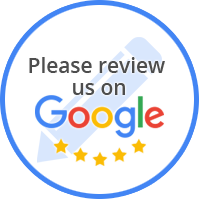 We understand that your vehicle’s a major investment and that you work hard to keep it in good condition.